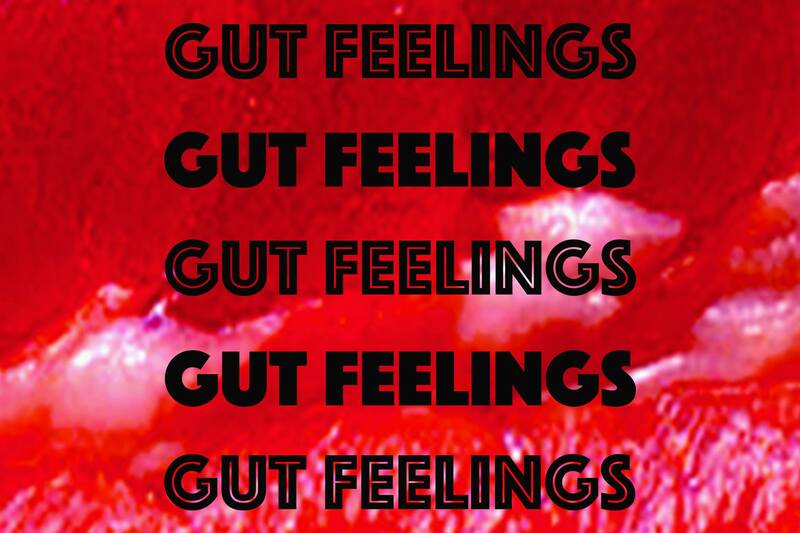 For July's Digbeth First Friday Gut Feelings – a sonic, visual and visceral celebration of the guttural feelings society usually forces us to hide, coinciding with Centrala’s #100yearsSOWHAT? exhibition. Our bodies are messy, complex vessels through which we experience the world. However, for marginalised and non-conforming bodies, they are also a site of tension and provocation.